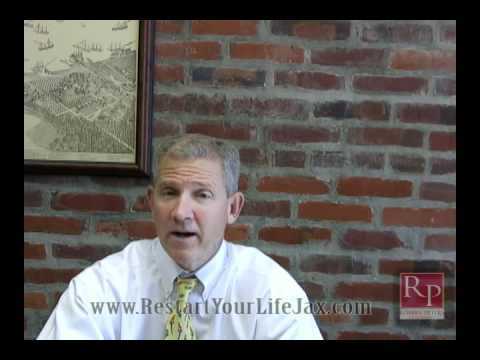 Can you be fired for filing a bankruptcy? 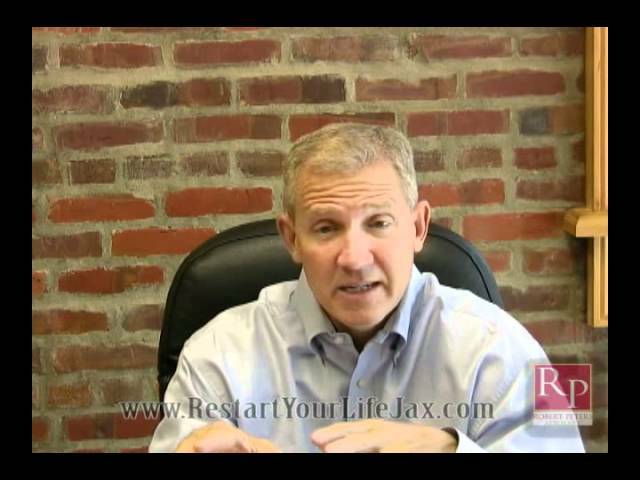 Will Bankruptcy Get Rid of all my Debt? 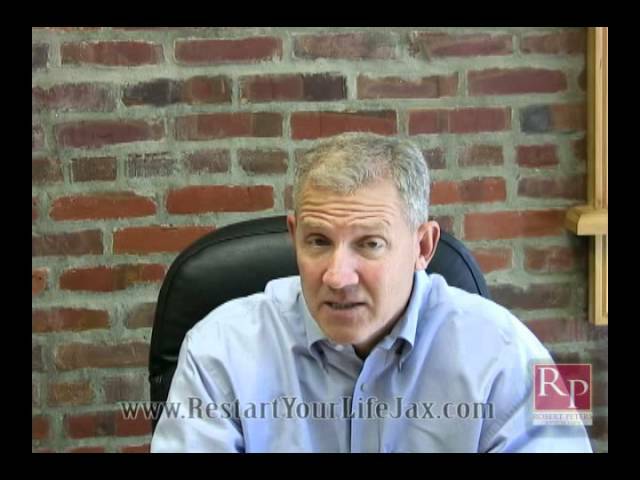 Can I protect my assets in a Florida Bankruptcy? Will I be homeless because of Bankruptcy? 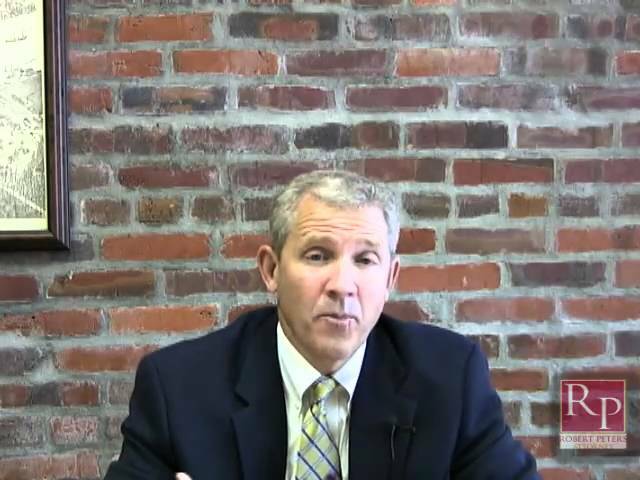 Do I Need to Appear in Court When I File Bankruptcy? Will Trial Modification Help Me Prevent Foreclosure? 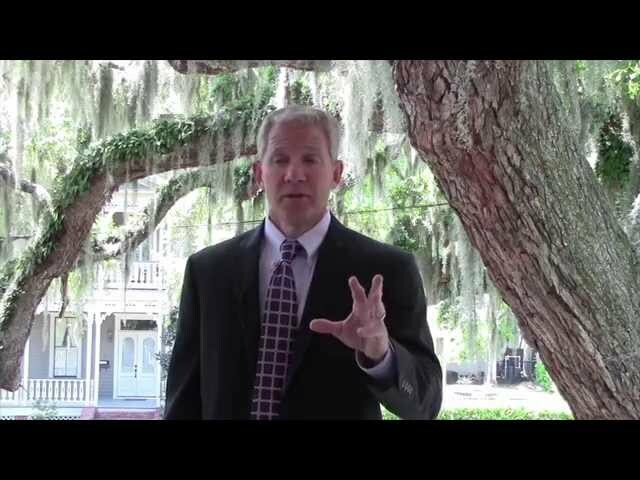 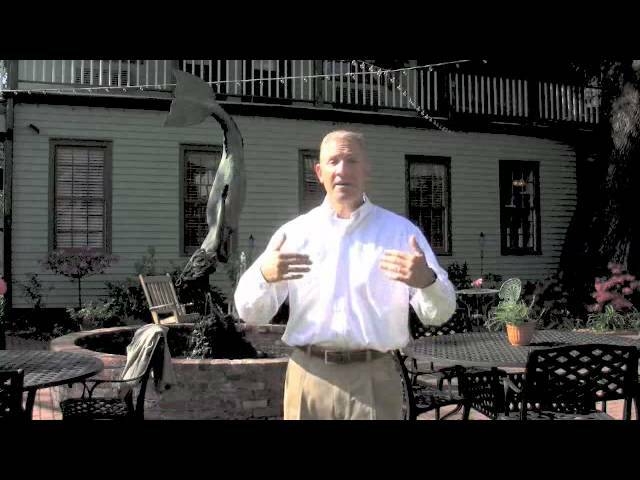 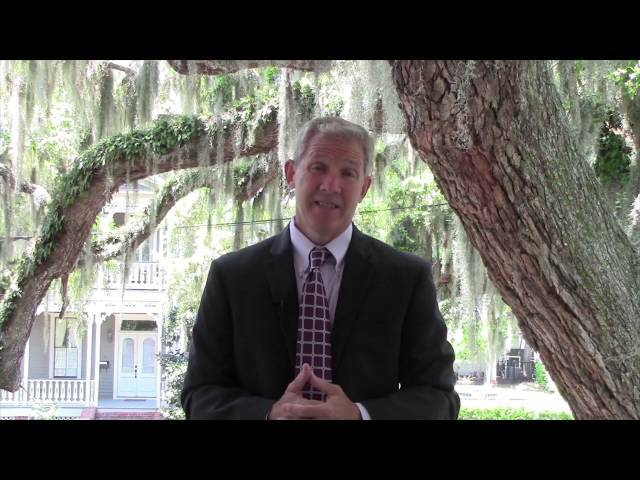 Florida Foreclosure Defense What happens to the Second Mortgage? 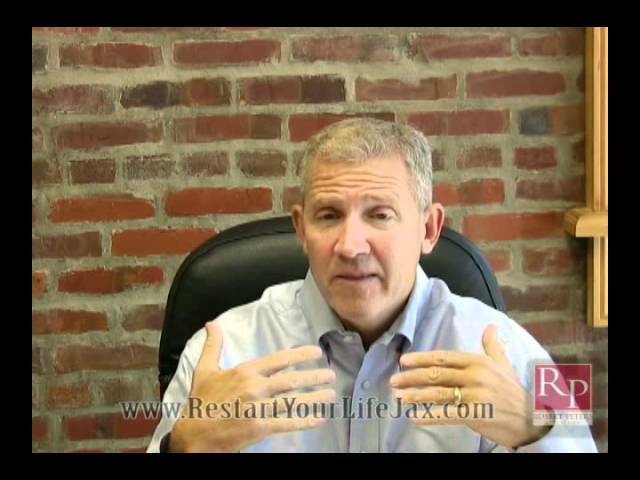 Will Foreclosure Effect my Other Mortgages? 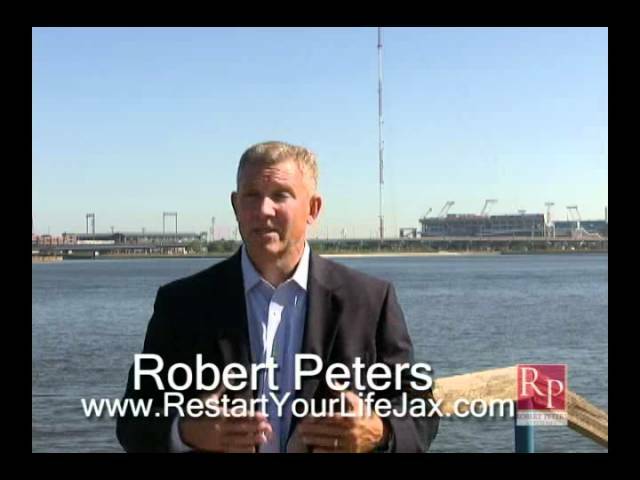 What can you remove from the foreclosed home? 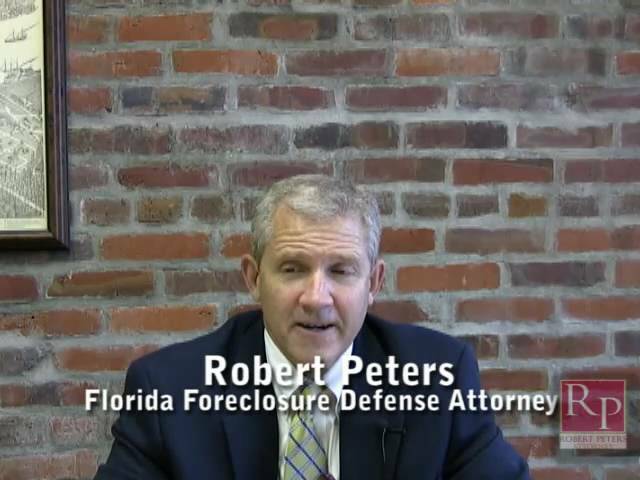 Can a Florida Foreclosure be Reversed? Will Filing Bankruptcy Save my Home From Foreclosure? 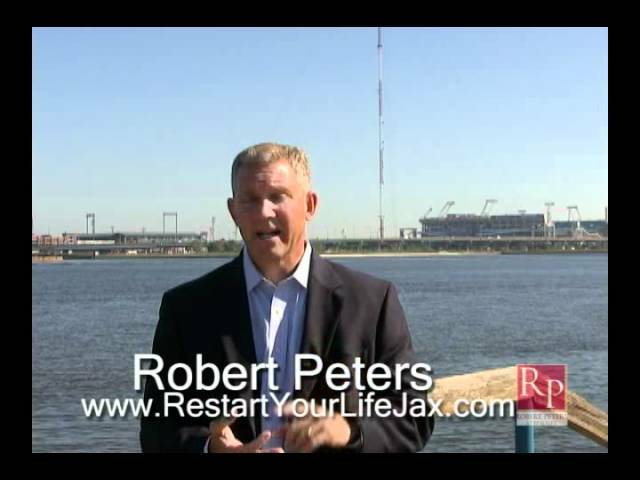 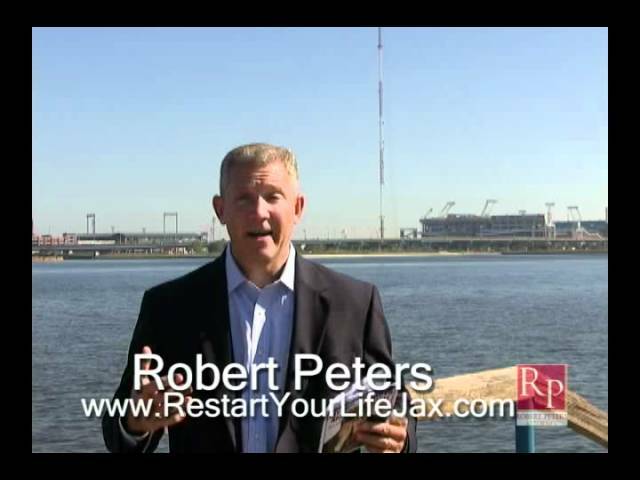 Why Robert Peters for your Uncontested Florida Divorce? 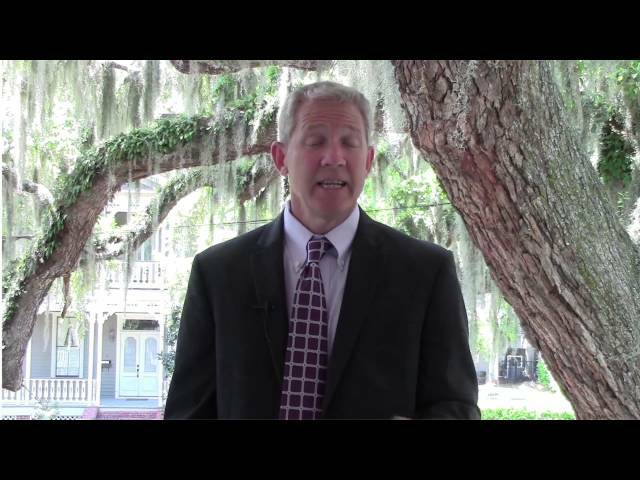 Why a Florida Uncontested Divorce? Do I Qualify for an Uncontested Divorce in Florida? 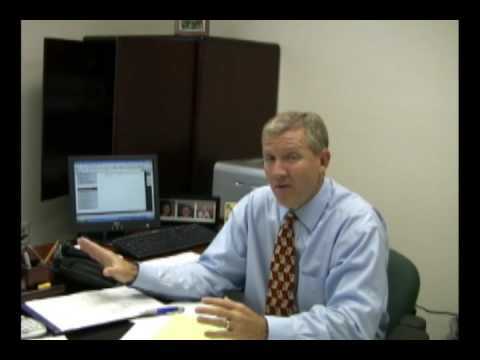 How long does it take to get an Uncontested Divorce in Florida? Do you have to go to Court in an Uncontested Divorce case in Florida?